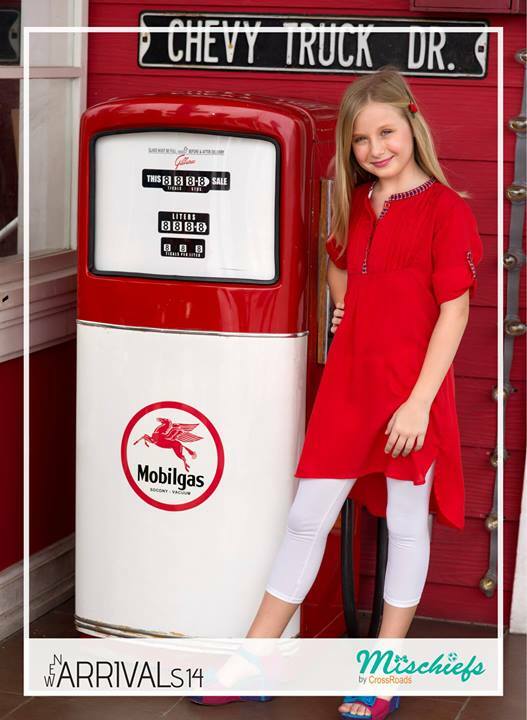 Mischeifs kids wear dresses 2014 have recently launched. 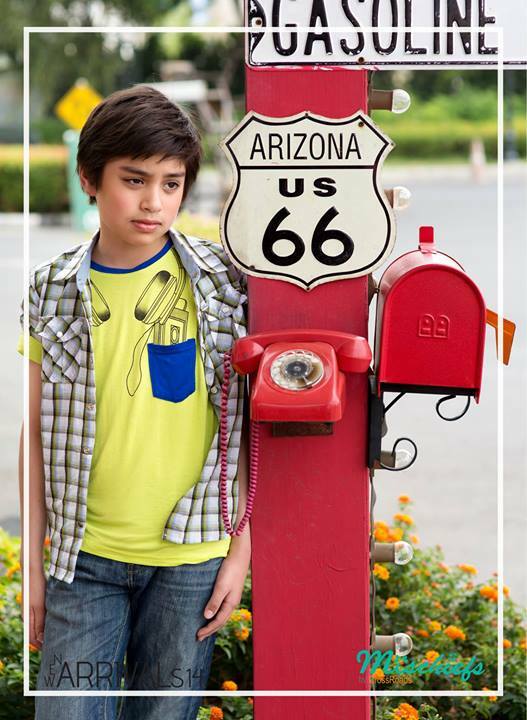 Mischeifs is one of the famous and leading fashion brand who has emerged on the screen of fashion in year 2013. 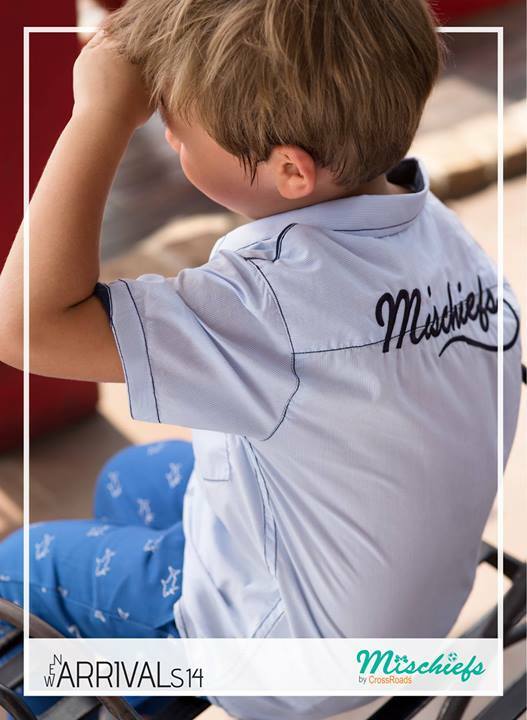 Mischiefs is a kids wear fashion label by crossroads. 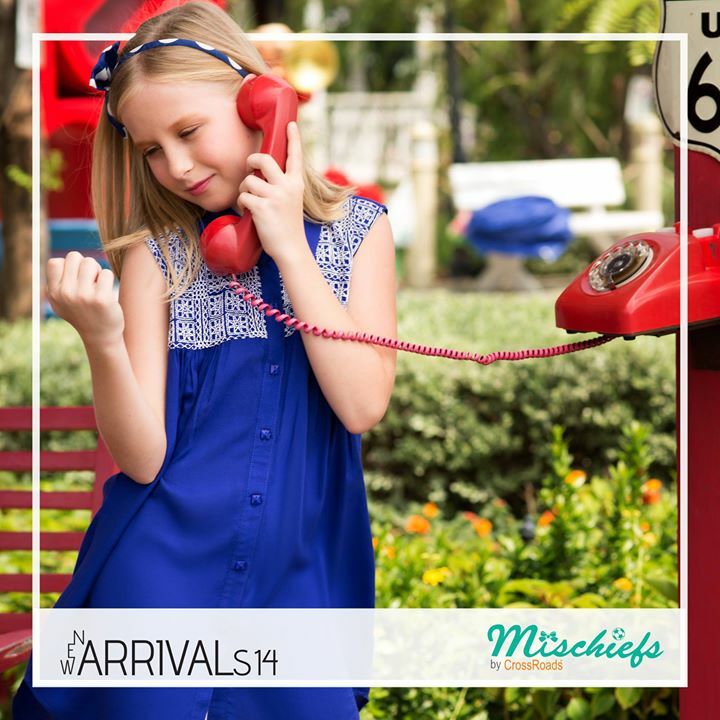 Mischiefs has launched so many collection and here is an another collection of Mishciefs kids wear dresses 2014 for summer have released. 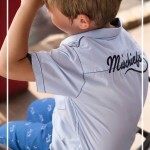 Mischeifs is one of the newly founded fashion brand in Pakistan. 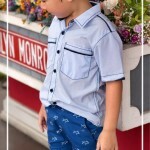 Mischiefs has emerged on the screen of fashion with the mission is to caters kids with eligible outfits. Mischiefs offers casual wear to party wear dresses for kids. 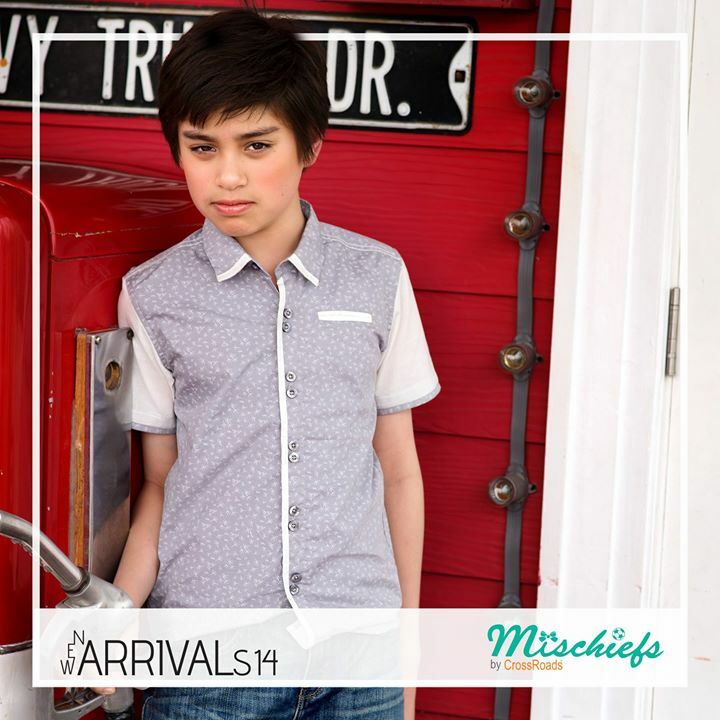 Mischiefs has designed and launched their winter collection 2014 and gained a good response. 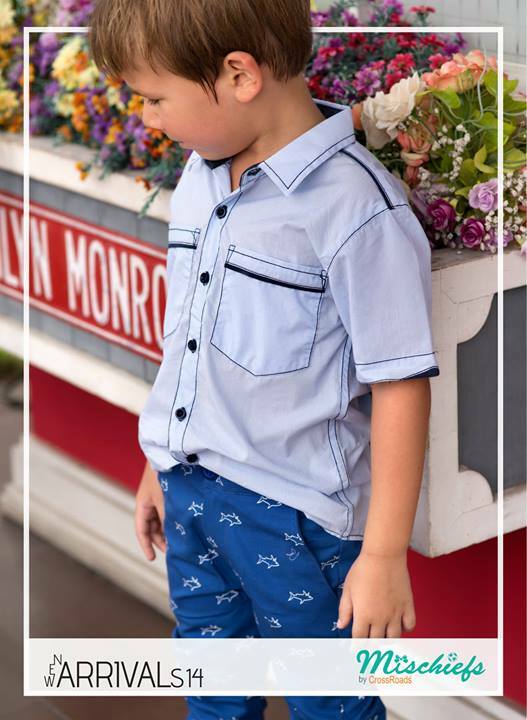 That was a first collection by Mischiefs. 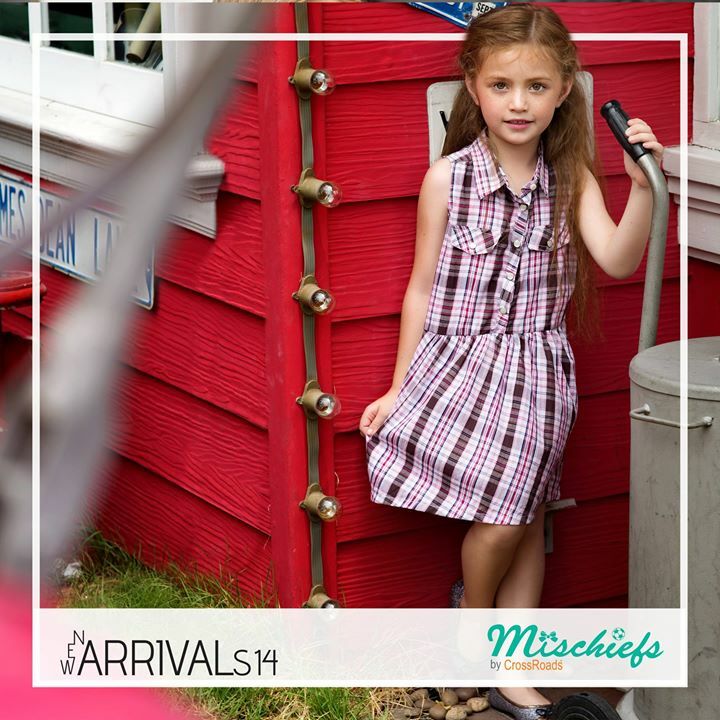 After getting enormous famous now Mischiefs by CrossRoads kids wear dresses 2014 for summer have released. 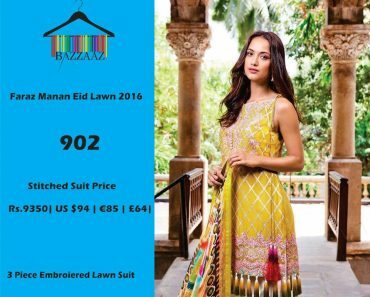 This summer collection 2014 has consists of western outfits such as jeans, tees, tops, shirts, frocks, tunics, tights and many more. Each and every dress of this collection has adorned with modernity and high ends. 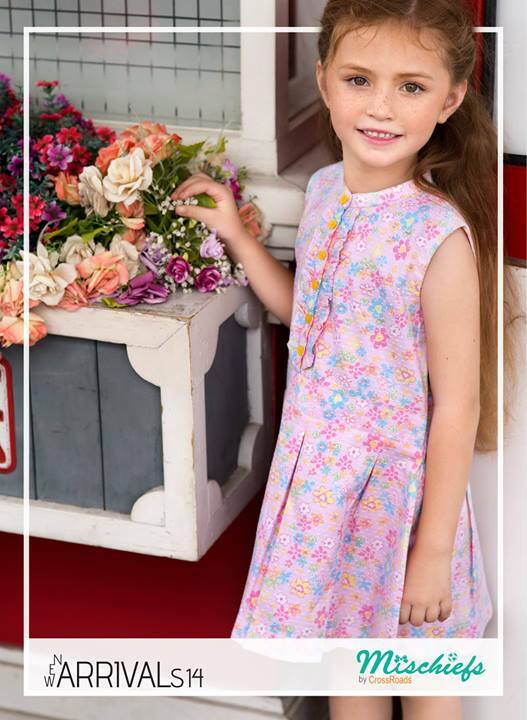 Mischiefs kids wear dresses 2014 have embellished with little bit embroidery and some lovely prints. 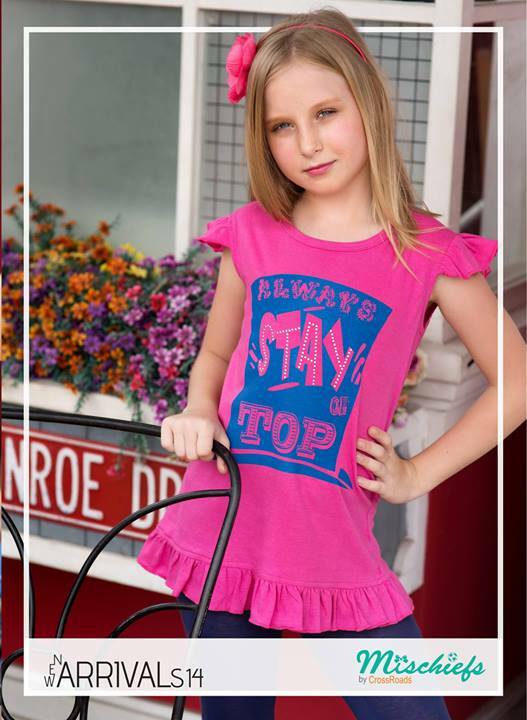 The colors used for this collection are bright such as pink, yellow, green, blue, black, purple and so many more. 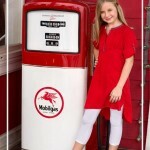 The boys and girls both collection has adorned with modernity and high ends. Moms!! just wait a bit here and have a look at them below. They all are perfect for your children. Let’s see below.